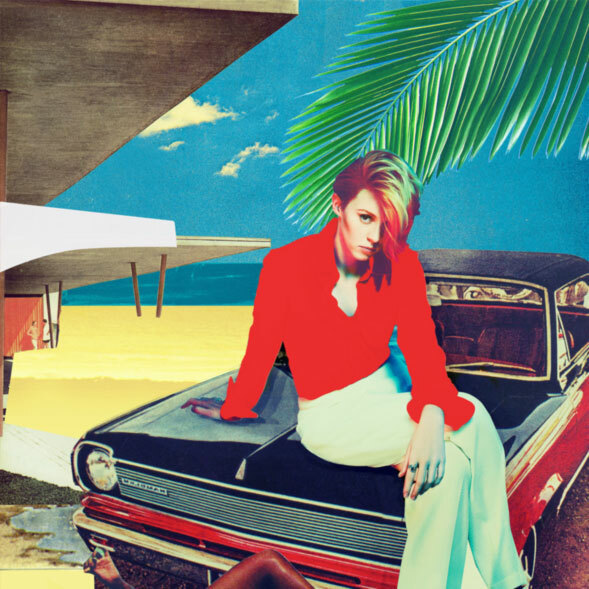 The singer’s voice from La Roux sounds like Stevie Nicks. I like it! 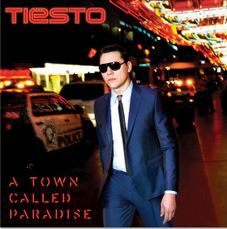 I like that Tiesto song a lot too.